At Coventry North Land Rover, were your Greater Toronto Area destination for purchasing and servicing new and pre-owned Land Rovers. 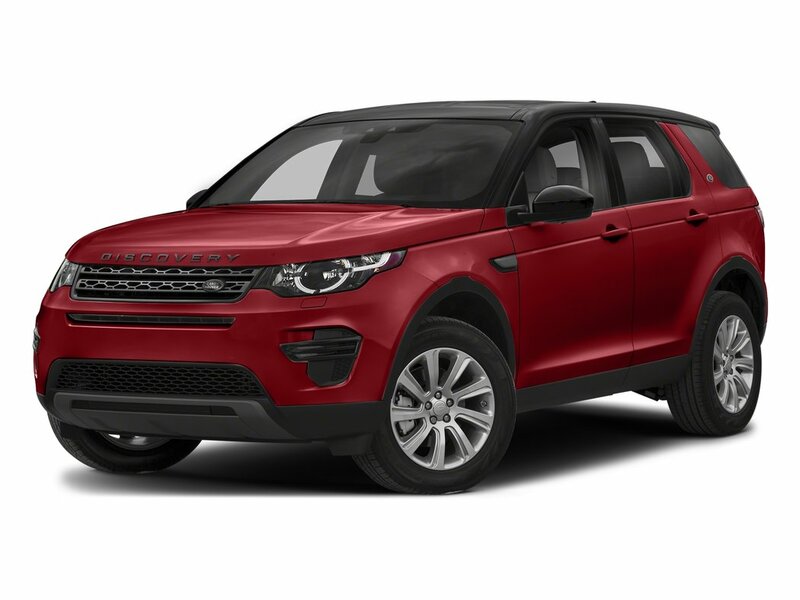 Shop in-person or online our extensive inventory of Land Rover Discovery Sport, Land Rover Range Rover Velar, Land Rover Range Rover Sport and more! Few vehicles offer a combination of luxury and rugged utility quite like a Land Rover. 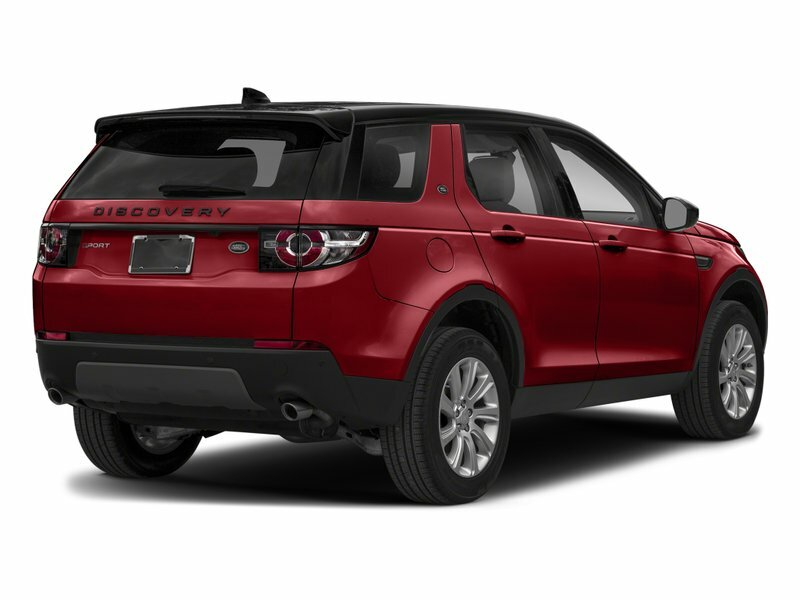 Come in to our dealership and learn how you can benefit from the Land Rover advantage. 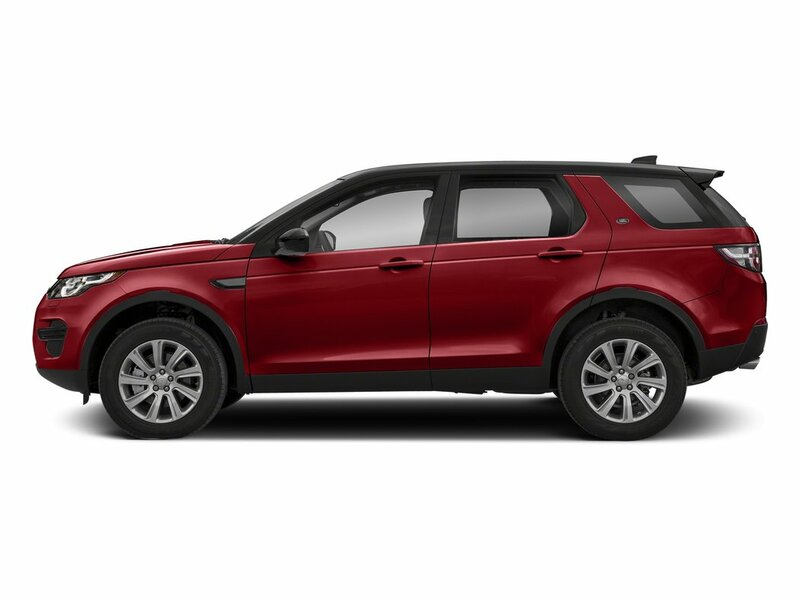 We provide finance, sales, service and parts department assistance for your Land Rover.